Is it going to be like Koei Tecmo's Fist of the North Star Warriors? Due out in Japan in 2018. 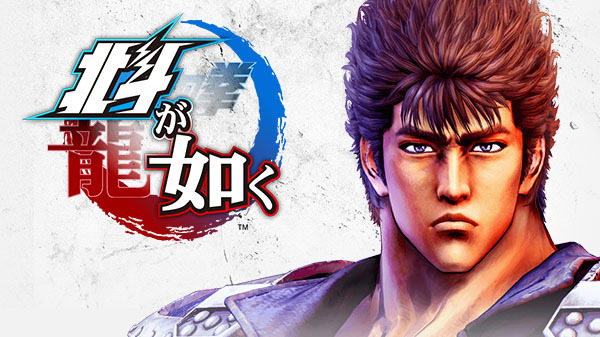 Sega’s Yakuza Studio has announced Hokuto ga Gotoku, a Fist of the North Star (Hokuto no Ken) game developed by the studio behind Yakuza, for PlayStation 4. It will launch in Japan in 2018. The action adventure game will star Fist of the North Star series protagonist Kenshiro, voiced by Yakuza‘s Kazuma Kiryu voice actor Takaya Kuroda, and feature a completely new story set in “Eden,” the great entertainment district of century’s end where the hopes and desires of the people assemble. Players will be able to enjoy various action and exploration, including Yakuza series-style play spots. Due to the hell fire of the final war, every living thing seemed to have been destroyed. However… humanity was not annihilated. An era has arrived where all civilzations were blown away and none were produced. A world where the strong compete for the little food and resources left behind, and where violence dominates. 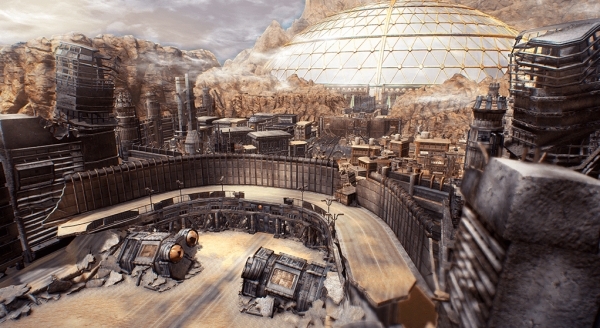 Eden has an inexhaustible supply of water and electricty from the giant dome-shaped “Sphere City,” a relic of the old world overlooking the city, and that blessing provided for it to become an entertainment district. The people of Eden live a rich live unimaginable in this era. It is an indescribable city that can only be hailed as a miracle. One day, a lone man at the end his wandering finally arrives in Eden. That man’s name is Kenshiro. 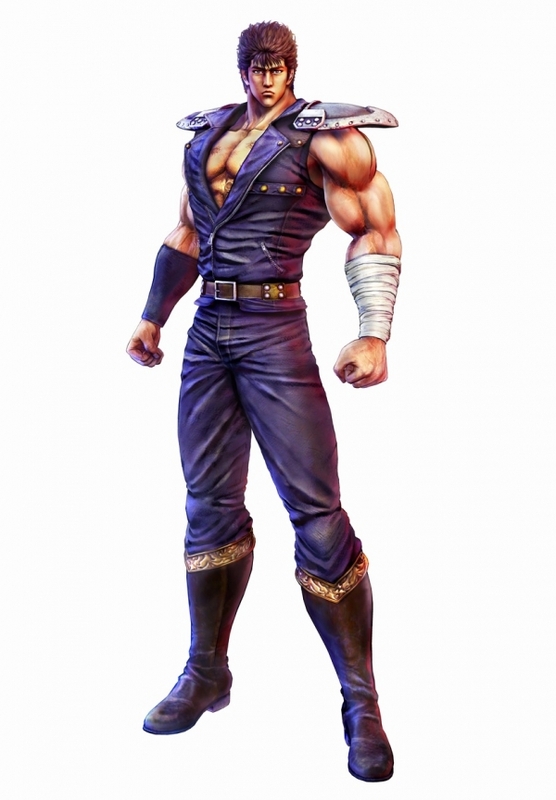 He was a denshosha of Isshi Souden no Ansatsuken and Hokuto Shinken. This man, master of the invincible fist, seemed to be fortune’s favorite of this era dominated by violence. But Kenshiro’s heart was full of despair and there was only one hope left to live for. Kenshiro’s only hope was a rumor that his beloved fiancee Yuria, who was thought to be dead, is living in Eden. What will Kenshiro, who wants to enter Eden at any cost, do…? And what is the fate that awaits Kenshiro beyond his pursuit of Yuria…? Pursuing “love” in the setting of a mysterious city, a man named Kenshiro gets caught up in the torrent of fate named destiny. The curtain will rise on another legend of the savior. A denshosha of Isshi Souden no Ansatsuken and Hokuto Shinken handed down for the long period of 1,800 years. He has seven scars that make the shape of the Big Dipper cut into his chest. Defeated by Nanto Koshuken user Shin, and his fiancee Yuria stolen from him, he again overcomes death and carries out his revenge.